“Dunbar-Nelson (1875-1935) was a talented writer, poet, journalist, lecturer, clubwoman, anti-lynching crusader and suffragette.” This description of the wife of Paul Laurence was was taken from an old newspaper clipping, brown with age. 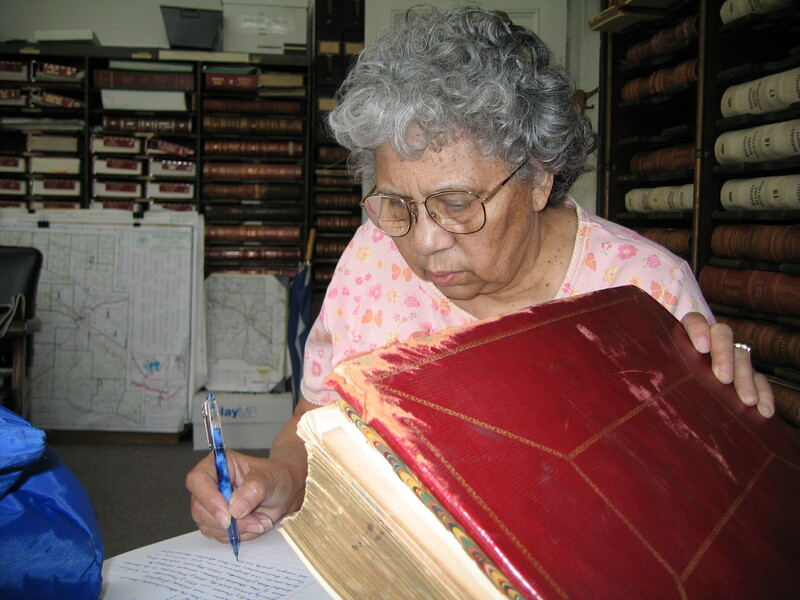 The reviewer, AnnAllen Shockley,was a former librarian at Fisk University. Flanner was a Paris correspondent for the New Yorker for half a century, beginning in 1921. These women writers took different paths and dealt with different personal issues. In many ways they were similar because of they able to observe and remark on the events of their times.